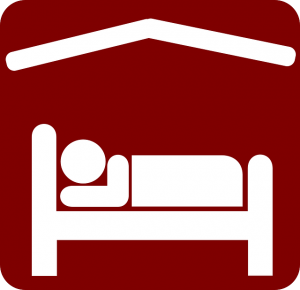 Sleep Sound – Freeze your Credit! Security freezes, also known as credit freezes will restrict access to your credit information making it difficult for identity thieves to open new accounts in your name. A recent law that went into effect on September 21st, 2018, you can now freeze and also unfreeze your credit file for free. You also can get a free freeze for your children who are under 16 or an incapacitated adult if you are their guardian, conservator or have a valid power of attorney. Use the links below to put a credit freeze on your credit at the three major credit reporting bureaus.